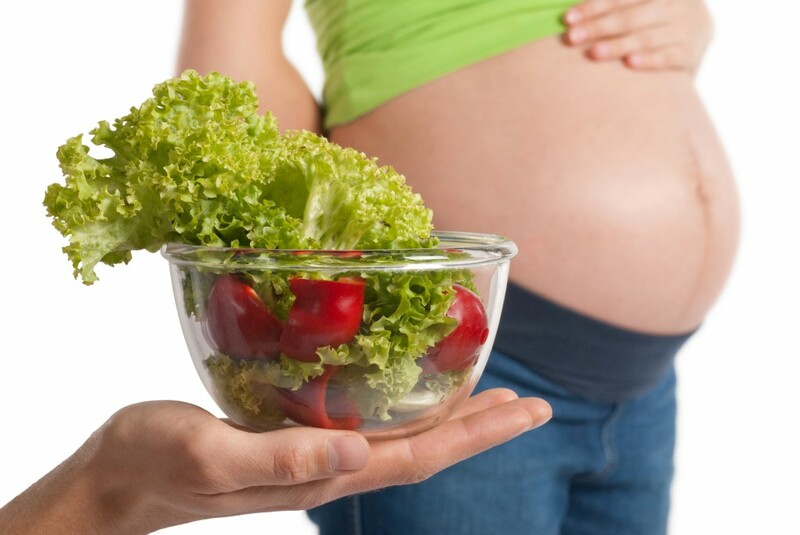 Besides the joy of having a child and the celebration of a life’s miracle, pregnancy comes also with some drawbacks, especially in the first few months, with nausea, swollen feet and a bad mood being the first such less pleasant consequences women all over the world report on a regular basis. But also together with pregnancy, acne comes back (if it happened to break up with you sometime right before high school graduation) or to reinforce its powers over you, in case you felt its vicious presence haunting you during your adult years. Natural pregnancy acne treatment plans to try on your own are a serious problem for many women as even if medication is one walked path, pregnancy and pills don’t go great together and very strict precautions are to be taken, while even some natural products come also with lists of precautions one has to be aware of. Basically, all women know that pregnancy means a hormone storm that changes everything in the system and acne is only one of the secondary consequences. 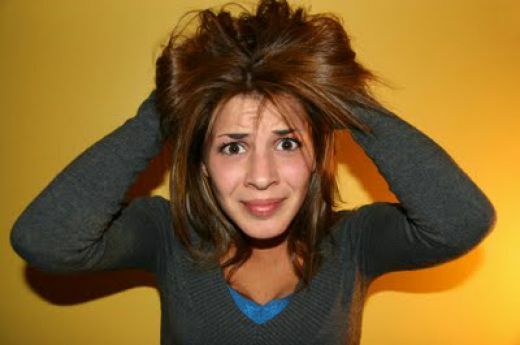 Many women would actually prefer it instead of nausea, fainting and generalized pain, but today we will look at ten natural pregnancy acne treatment plans to try on your own and ask you if they are as good as they say they are, or alternative chemical solutions such as the already established Erythromycin or Azelaic acid are the best cures for pregnancy acne. That’s something Captain Obvious would prescribe, but you’d be surprised how many of us don’t take matters seriously and break the rules by either splashing some cold water over their face, or scrubbing their skin with soaps and face gels and similar products. Specialists from the American Pregnancy Organization recommend pregnant women with an acne problem, first and foremost, to keep a constant face washing at a two times a day frequency and use mild soap instead of heavy cleaning products, as they may force the skin’s oil glands to overstimulate and produce even more sebum. Rubbing a towel over your face won’t get rid you of acne, pregnant or not. You should have disposable washcloths to renew every time you clean your face, cotton pads or a sonic cleansing system (in this regard the doctors at WebMD might be on to something) and if you really want to follow their advice, rinsing your face with lukewarm water. 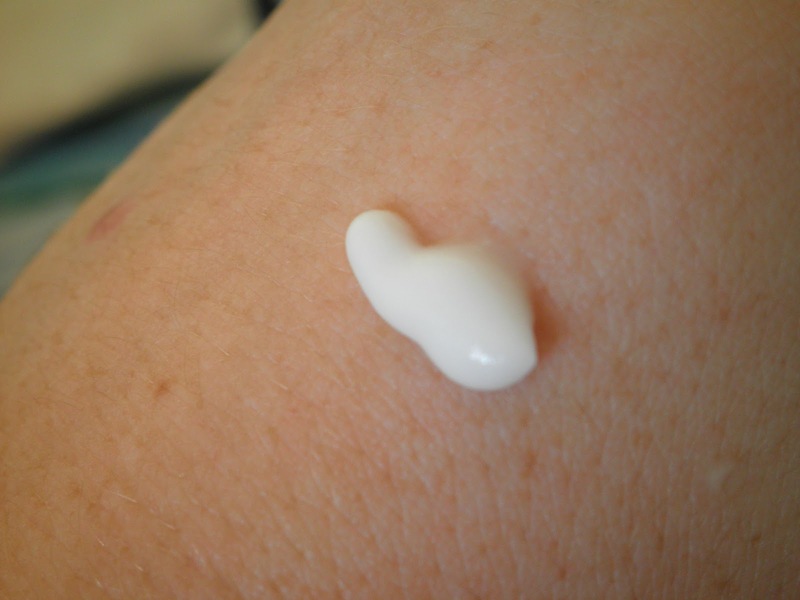 Applying moisturizer may not be such a good idea, but this is something to debate with your doctors, as anecdotal evidence suggest moisturizers can intensify the acne, while other women found no side effects. If you were a woman who took care of herself and used cosmetic products, it’s a drag to give up on them completely, but you have to be aware that applying foundation, powder, blush or even mascara can be detrimental to your skin health and even extrapolate the problem. You can kiss your natural pregnancy acne treatment plan good bye if you don’t give up on them. However, if your battle with acne needs a winner and you don’t want to become one of those women who don’t get out of the house because of the shame and the horror of showing their faces in public, try switching to milder cosmetics, water based instead of oil-based and always read the labels for noncomedogenic or nonacnegenic, if you want to listen to Mayo Clinic‘s specialist Lawrence E. Gibson. Get A-listed. Increase your dietary intake of vitamin A, which helps keep skin healthy, through foods such as milk, fish, eggs, and carrots. Steer clear of extra vitamin A supplements since an excess of A has been shown to cause birth defects, and concentrate instead on getting ample A through your (healthy!) diet. Eat smart. Speaking of diet, cutting out (or just cutting back on) sugar and refined grains can do wonders for your skin (opt for whole grains instead). Also, unhealthy fats (aka the saturated fats found in fried foods and many baked goods) can aggravate acne, so replace these eats with skin-boosting healthy fats like avocado, salmon, walnuts, and almonds. More skin friendly foods: colorful fresh fruits and vegetables and, believe it or not, small amounts of dark chocolate (the darker the better). Just eat in moderation, Mama — chocolate does contain caffeine. Surely, this is something your doctor already ordered, but there isn’t enough emphasize on the benefits of physical exercise over the body, the mind and even the acne. You can’t get a more natural pregnancy acne treatment plan to try on your own than this and the information comes from teams of doctors and researchers from WebMD. Swimming is good for pregnant ladies, such as short rounds of power walking, yoga, light jogging and even a thirty minutes slow paced walk in the park if you’re not quite the sporty type. Exercise makes the blood flow better, improves hormones balances and will be very helpful when delivering. Some women recommend using a clay mask after cleaning their faces with care but others say adding anything to the skin will only result in more damage. 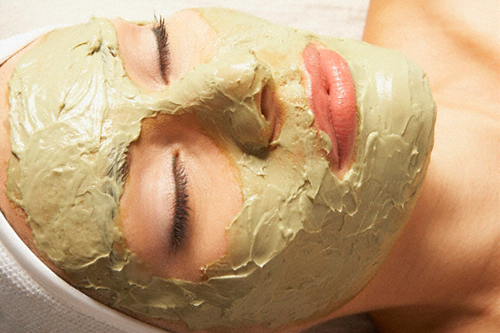 Clay is a natural substance which dries the skin and helps eliminate the excess oils on your face. A half of hour with the clay mask, followed by a thorough rinsing and cleansing may do wonders, but really the choice is up to every woman. Others used toothpaste, but that’s not actually a natural remedy in itself and although provided with cooling and astringent properties, among others, toothpaste isn’t something experienced mothers would recommend. 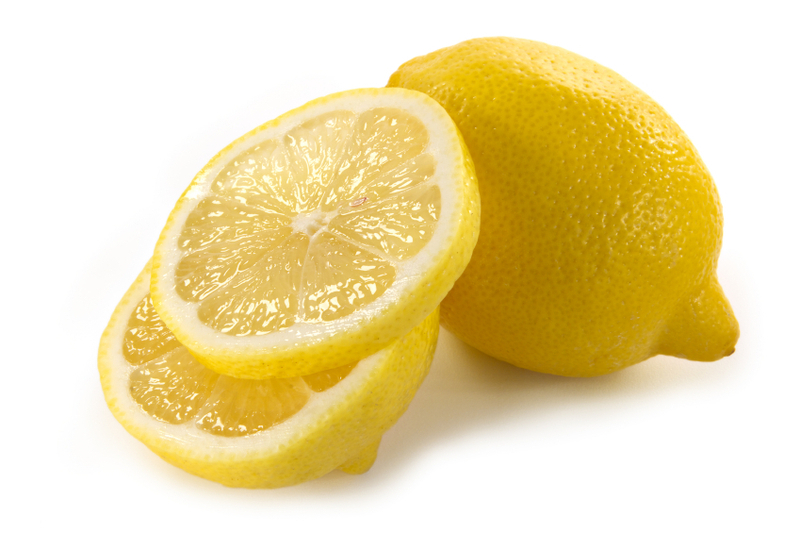 Put a tsp of lemon juice and ground cinnamon on the acne. Squeeze a lemon or citrus fruit into a bowl and soak a cotton ball in the juice. Apply the lemon juice to the face and then leave for 10 minutes before rinsing with cool water. While better using it in its natural form and extracting its gel on the spot, it’s likely you happen to grow aloe around your house or in your two bedroom apartment, so this time, natural aloe gel or juice extract bought from the naturist shop may be exactly what you needed. 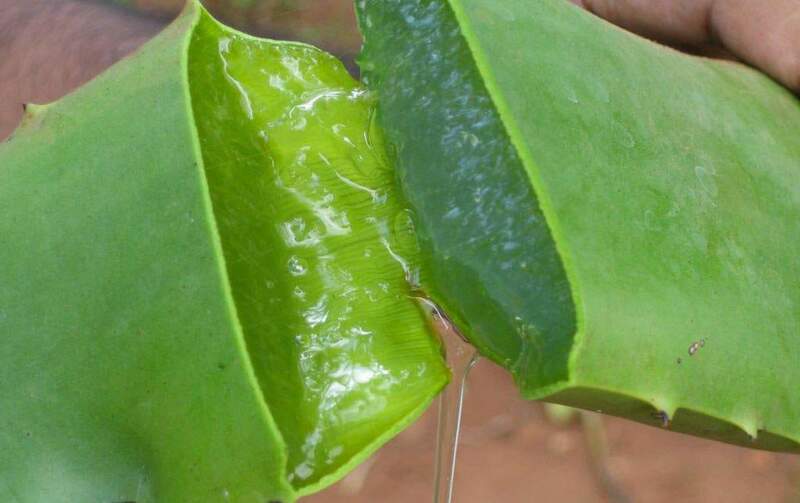 Some reports say it works similarly with the lemons, while aloe is also being used as a disinfectant in some cases: try padding your pimples with a cotton pad dipped in the plant juice or gel twice a day, especially once before going to bed. Some women reported miraculous results taking place in a week, with both lemons and aloe vera gel, but again, it’s a hit and miss process, depending on your skin’s PH balance. If you are the type who does believe in nature’s healing powers and you tried at home the famous egg face mask, the camomile tea rinsing, the marigold cream moisturizing and even the cucumber slices over the eyes, then making a face mask from the pulp of a ripe tomato and keeping it on for fifteen – twenty minutes won’t be so scary (well… maybe for your husband…). You can also try making a paste out of peeled fresh cucumbers or padding your face with tea tree extracts. Just don’t add salt and a little olive oil, that’s all. 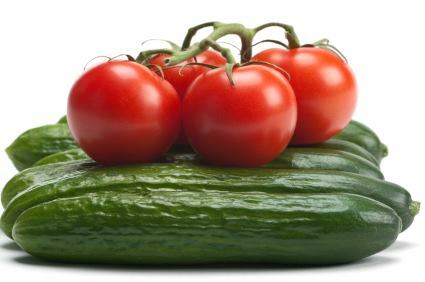 Among one of the simplest natural pregnancy treatment plans to try on your own, this tomato mask is highly recommended by dermatologists and mothers. Before starting searching the refrigerator or the medicine cabinet in order to find the best and most in handy natural pregnancy acne treatment plans to try on your own, tell us, did you try other natural remedies for acne? Did they work? Were they crazy, original, desperate or doctor approved? Is really toothpaste a solution and how does that lemon juice work in reality?